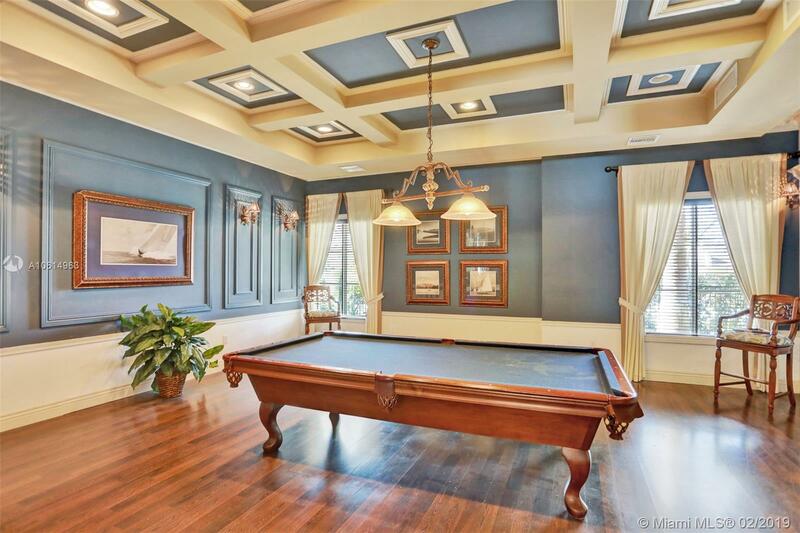 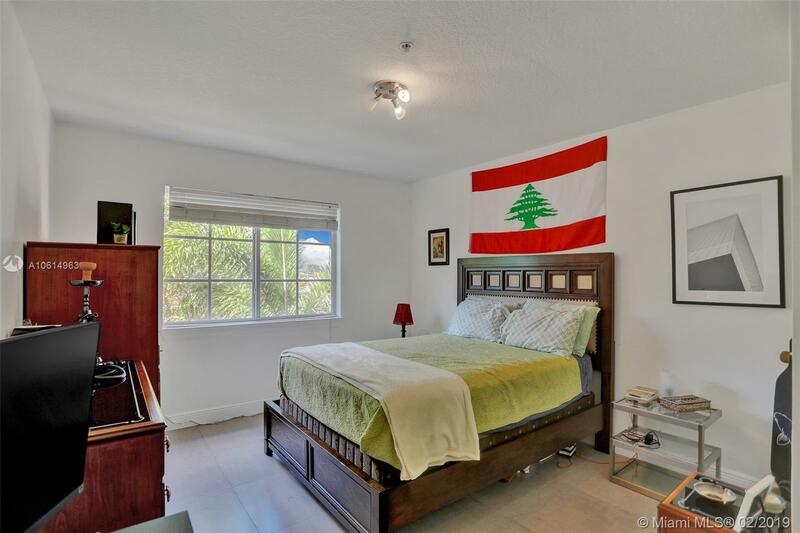 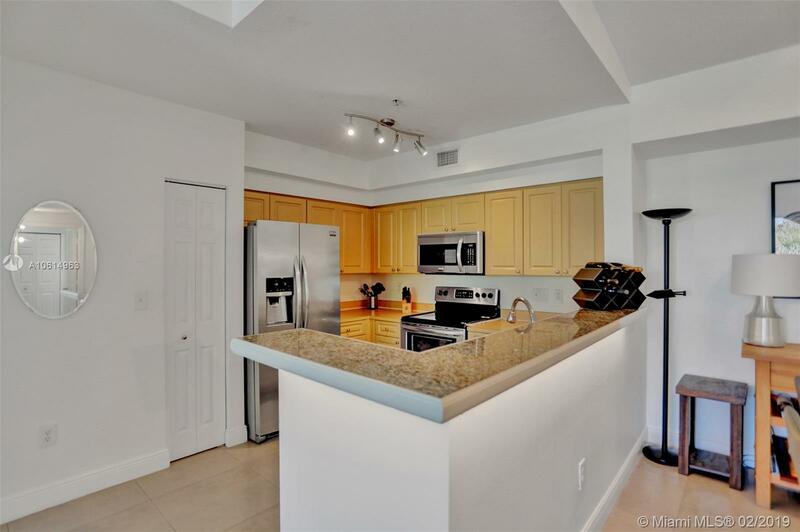 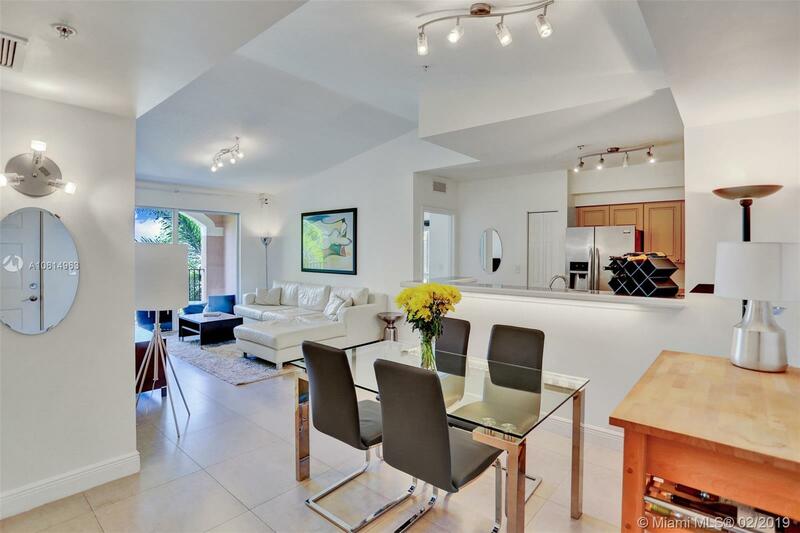 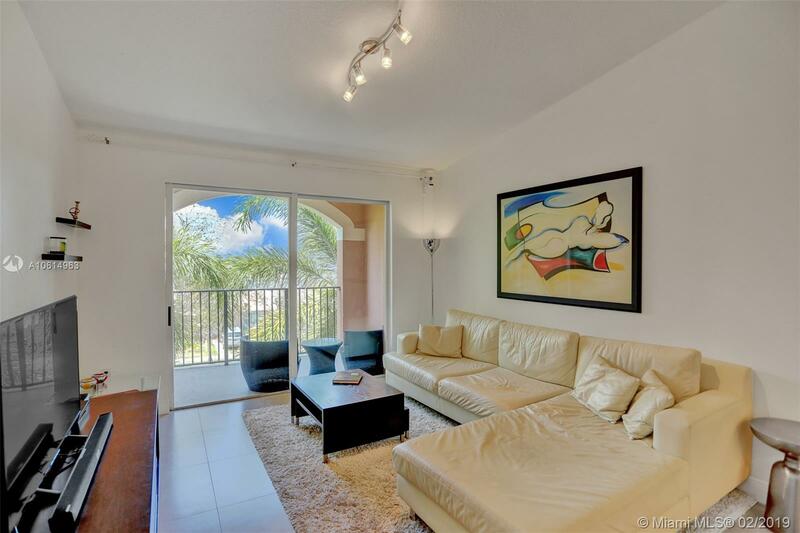 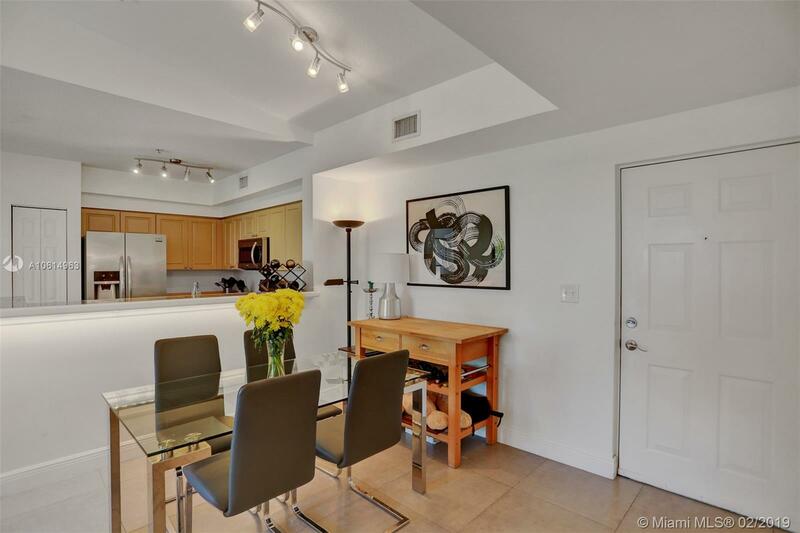 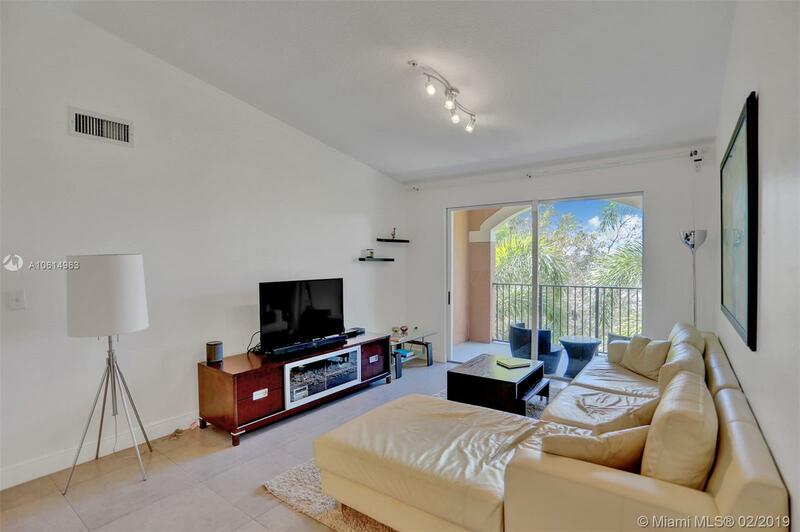 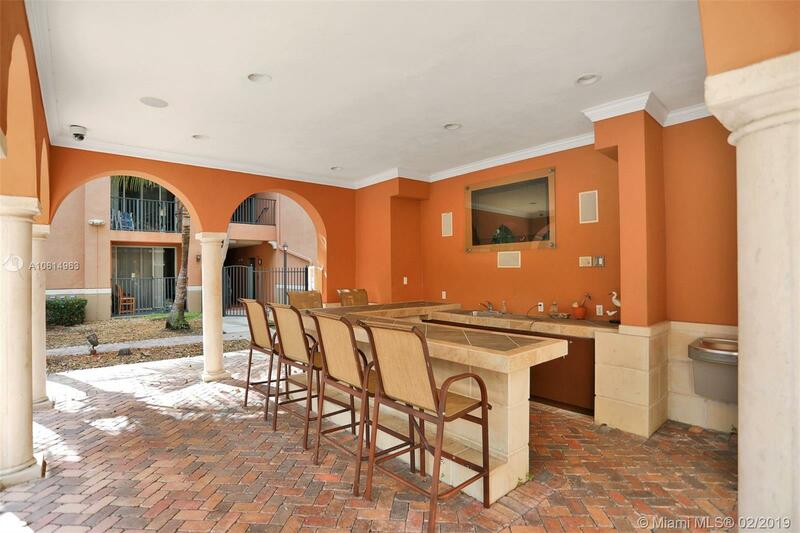 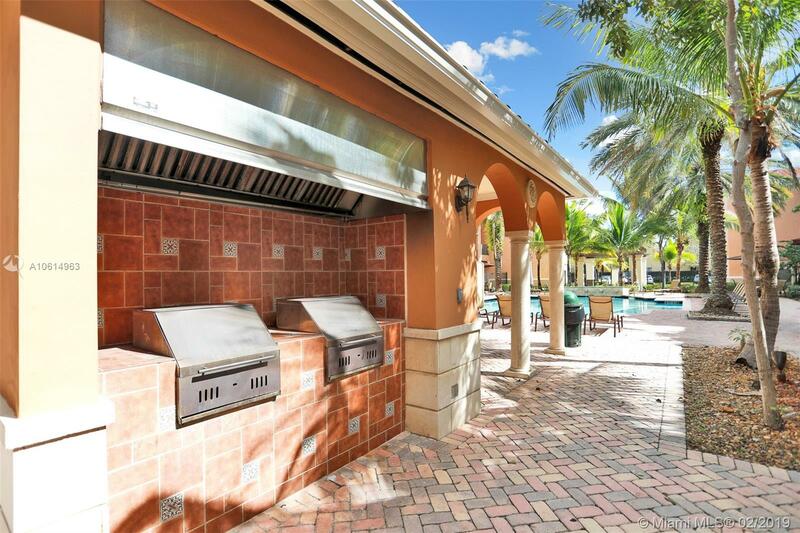 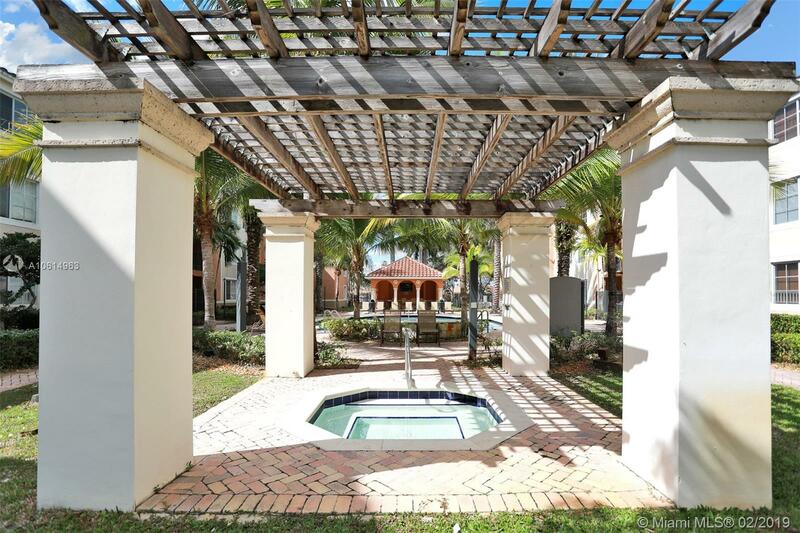 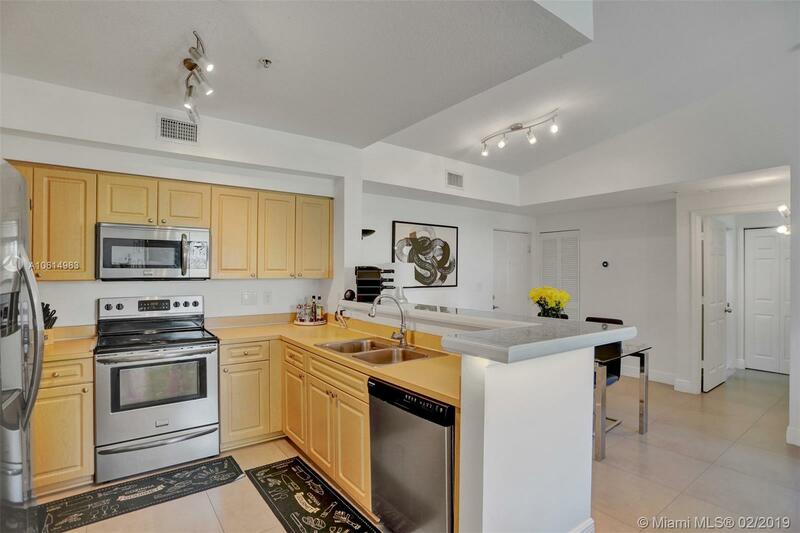 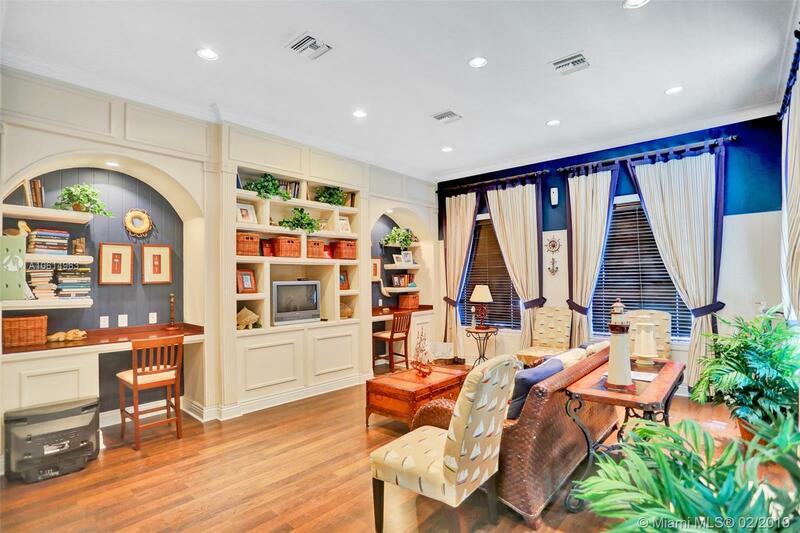 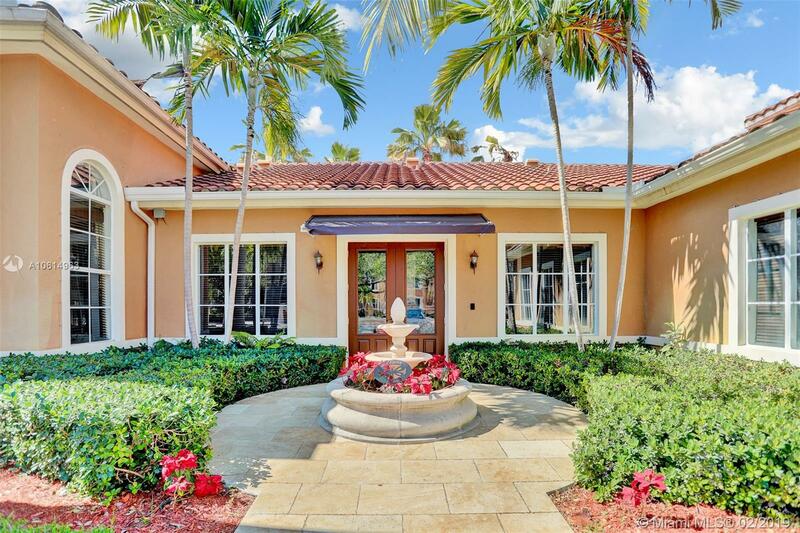 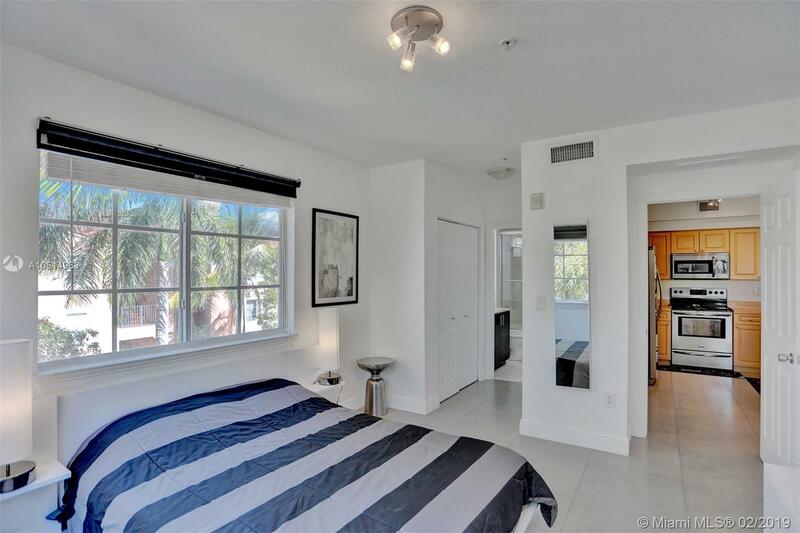 "6831 Sw 44th St #305 Miami, FL 33155"
Enjoy your own oasis at the Gables Court, a beautiful Mediterranean style gated community, with all the comfort and privacy that you need. 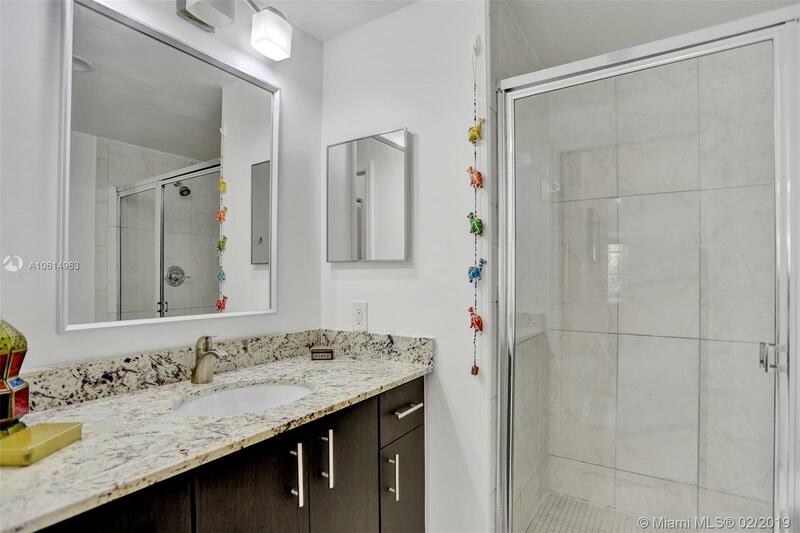 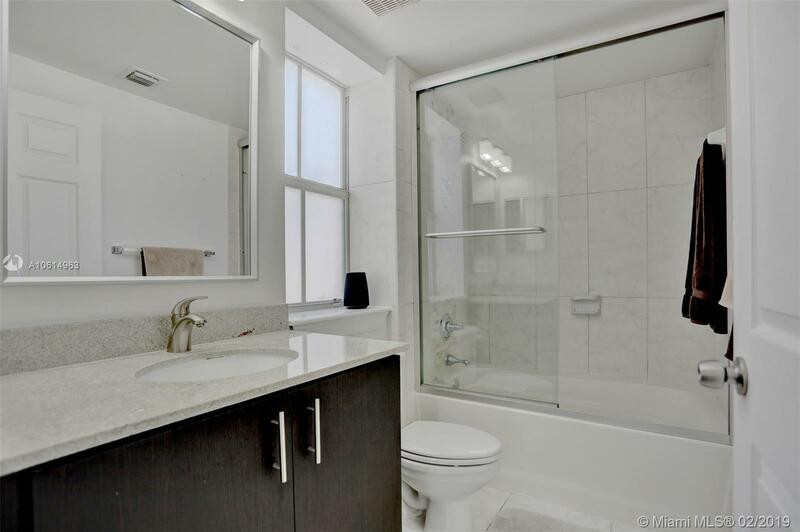 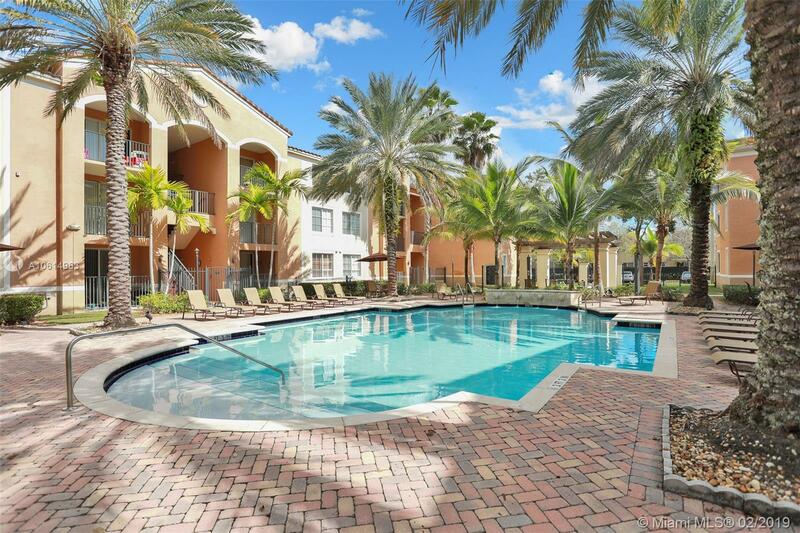 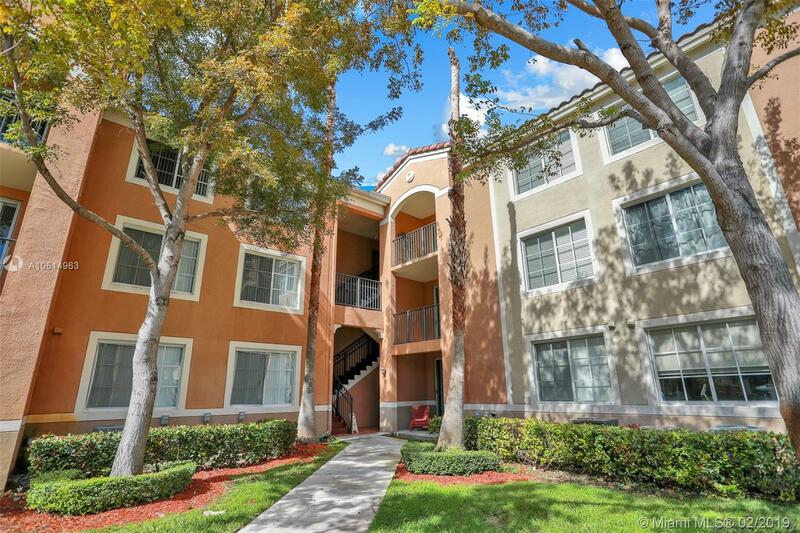 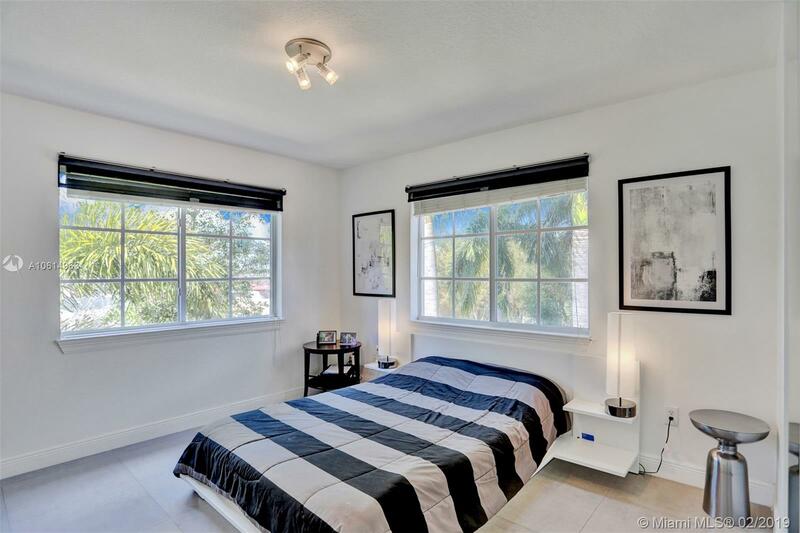 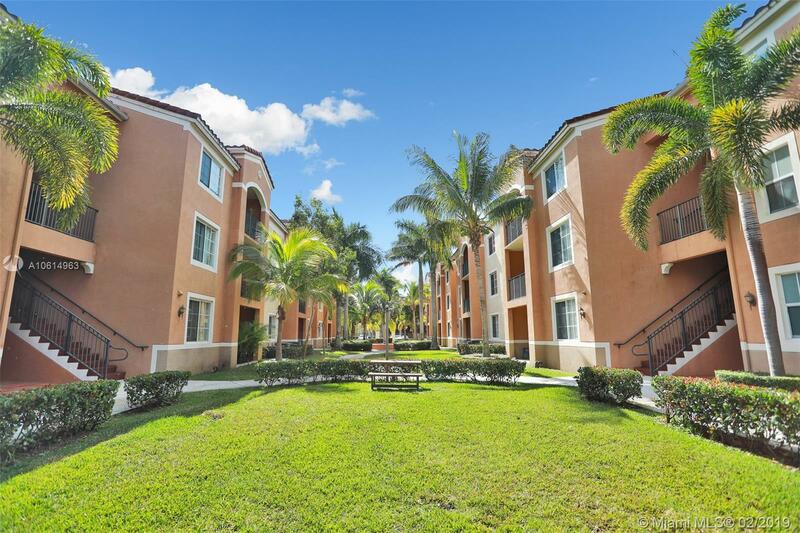 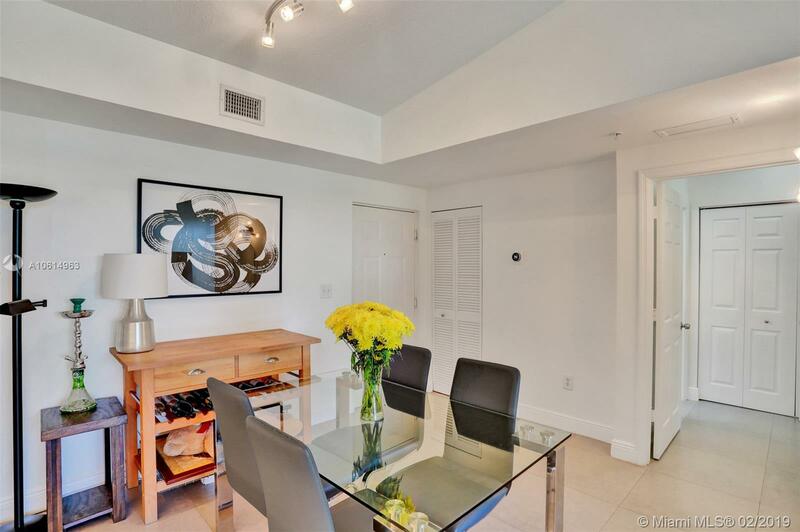 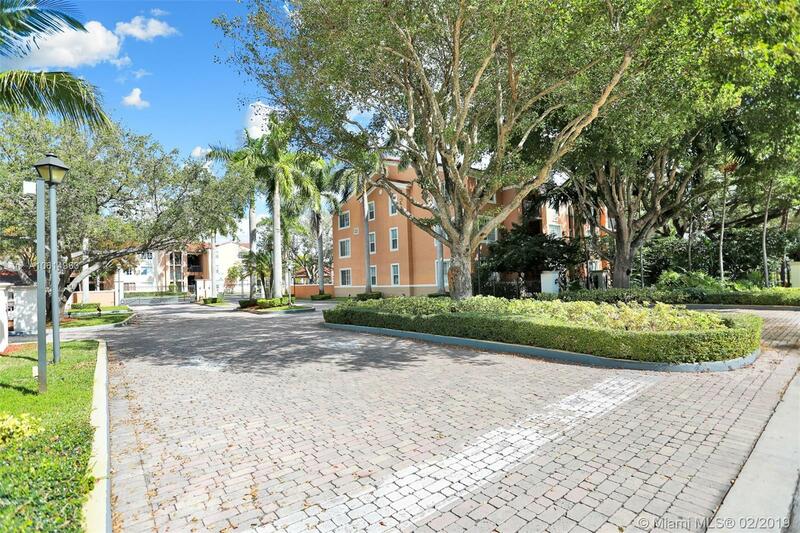 Unparalleled location, just minutes from UM, FIU, Coral Gables, South Miami, the Childrens Hospital, shops, restaurants, US1 and Palmetto Expressway. 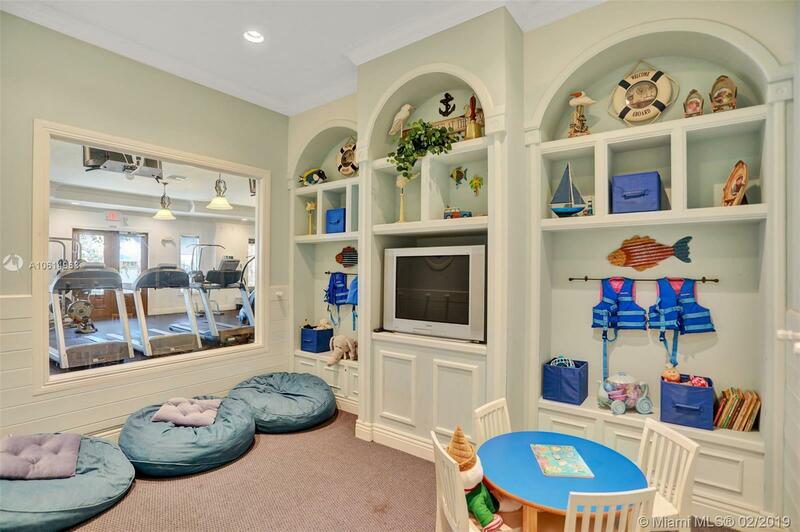 Garden building with no elevator. 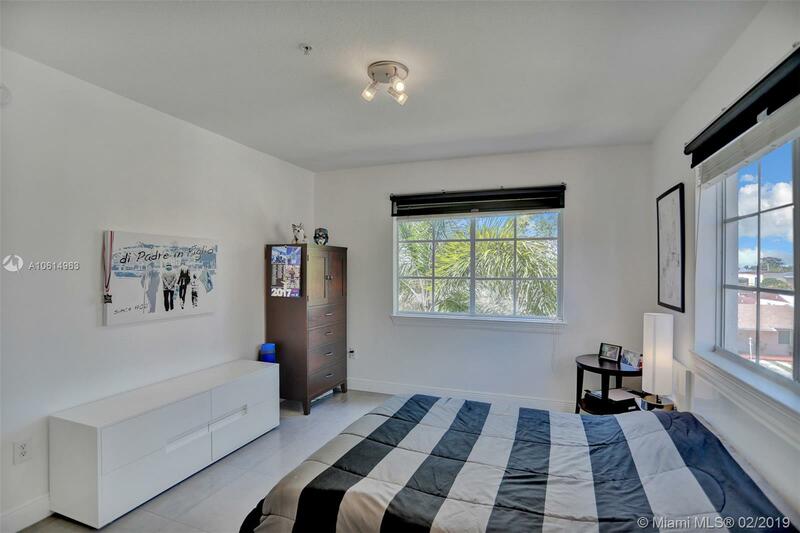 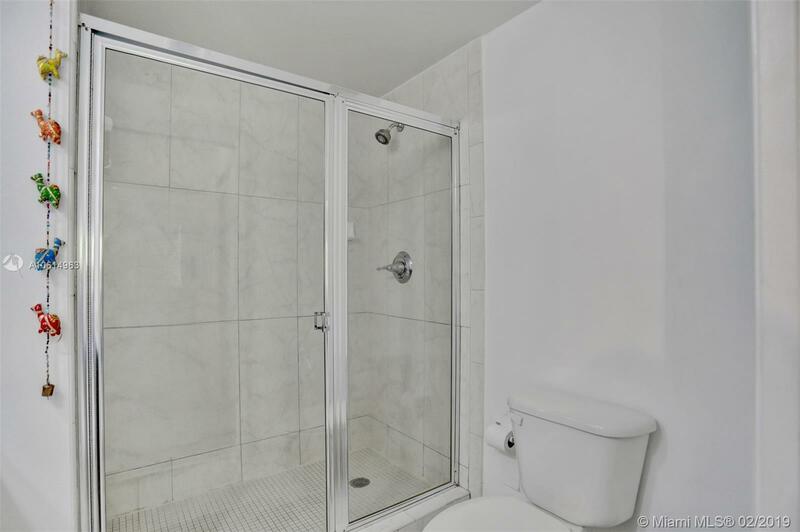 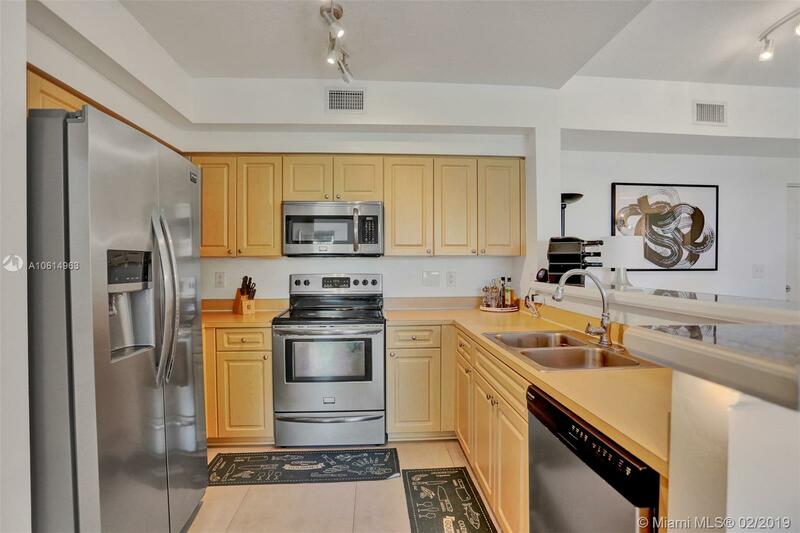 Split floor plan, ample spaces, brightness, comfort, washer and dryer inside the unit are some of the great features that this great corner unit has to offer. 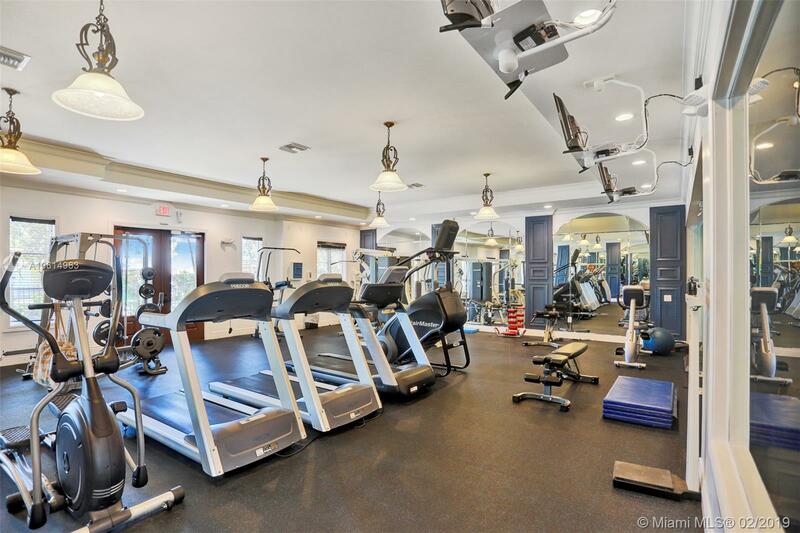 Unwind from your daily routine by the pool, distress at the jacuzzi after your workout at the clubhouse gym, invite friends over for a billiard afternoon followed by an outdoor Bbq. 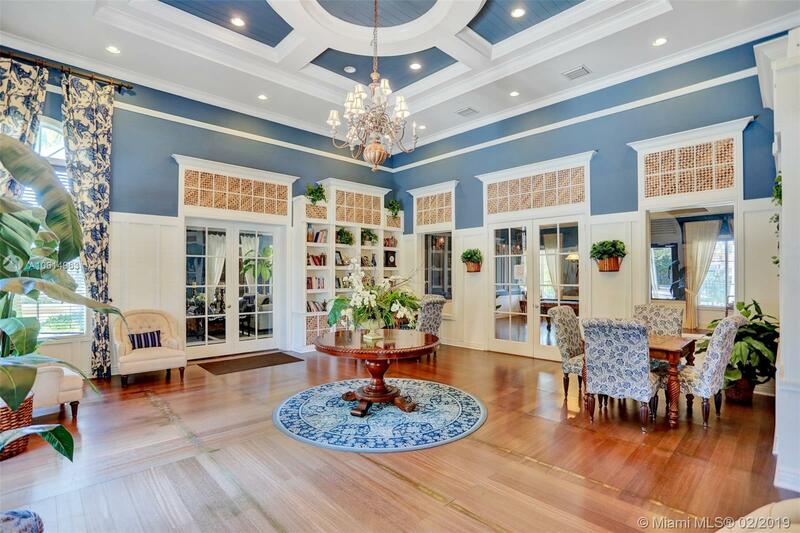 The elegant clubhouse also offers meeting rooms, great room and kids room. 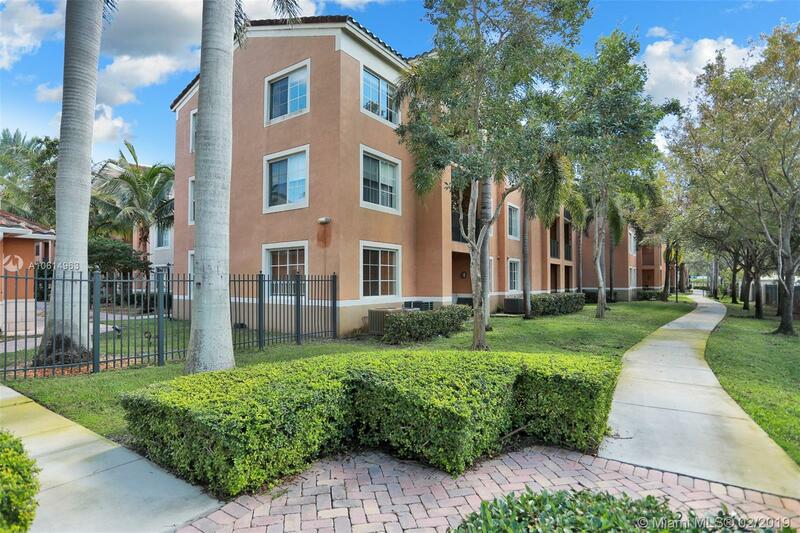 It is also a great investment property for its rental demand.